You can contact a IDentia representative to arrange a live product demonstration. 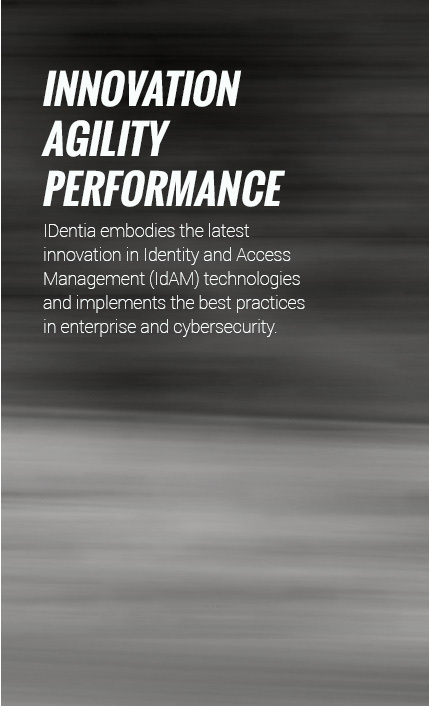 We also have multimedia data available showcasing IDentia’s core capabilities. IDentia is available to download. For more information, demonstrations, or help on how to download IDentia, contact us at sales@identiainc.com. Existing customers and registered users may contact support@identiainc.com for any technical issues, or visiting the IDentia support site.